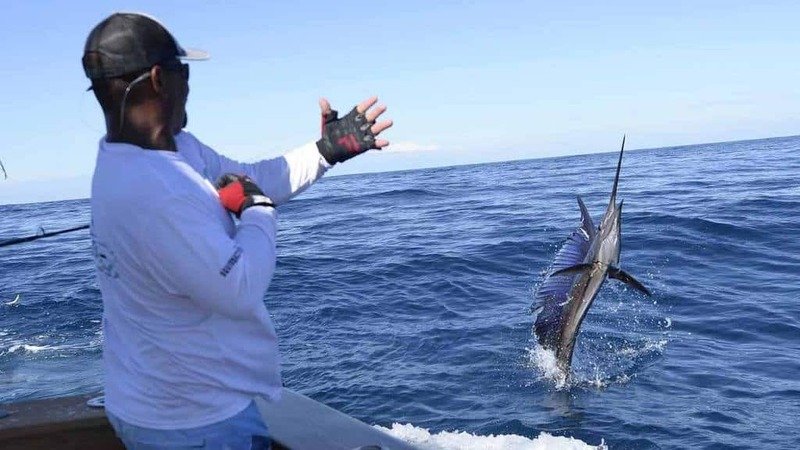 Dozens of boats are venturing into the sea near ​​Quepos from March 14-16 to compete in the renowned Quepos Billfish Cup fishing tournament, which is being held for its eighth edition in Costa Rica at Marina Pez Vela. 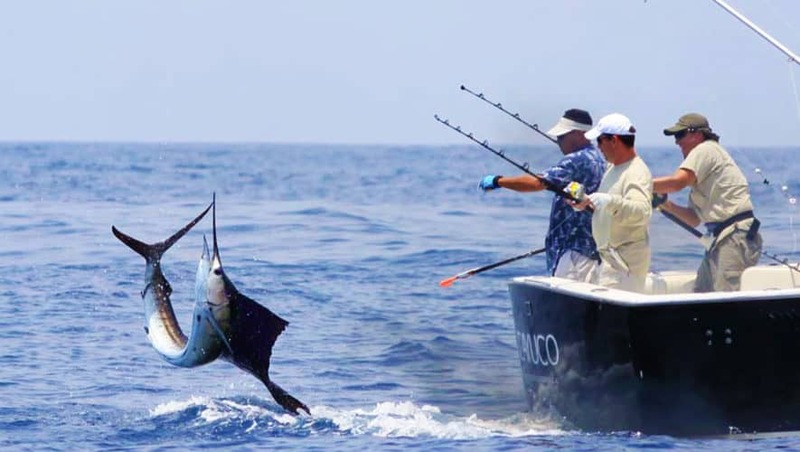 This is one of the most important fishing tournaments, and on this occasion, around 15 to 20 boats from countries including the United States, Mexico, Costa Rica, El Salvador and Canada are participating to compete for the title. “The winners of this tournament will be selected according to the best fish score and weighing. Normally, in these waters, sport fishing focuses on types such as billfish, tuna, dorados and wahoo,” explained Jeff Duchesneau, general manager of Marina Pez Vela. The prizes that the winning boats can obtain include: cash, trophies and awards for products from the sponsors. “The tournament has been extremely successful in its previous editions, and we are sure that this eighth edition will continue to be an incredible spectacle, so we invite the general public to come to Marina, enjoy all its amenities and be part of this competition,” Duchesneau said. For the closing of the tournament, Marina Pez Vela will host a special show with soul music performed by Kin Rivera Jr. This tournament is considered a sporting, recreational and adventure activity, so the caught fish will not be sold commercially. Those who wish to participate or who want more information can contact IFISH Quepos at 2774-9010. This story was sponsored by Marina Pez Vela. To sponsor your website or event, contact kstanley@ticotimes.net.